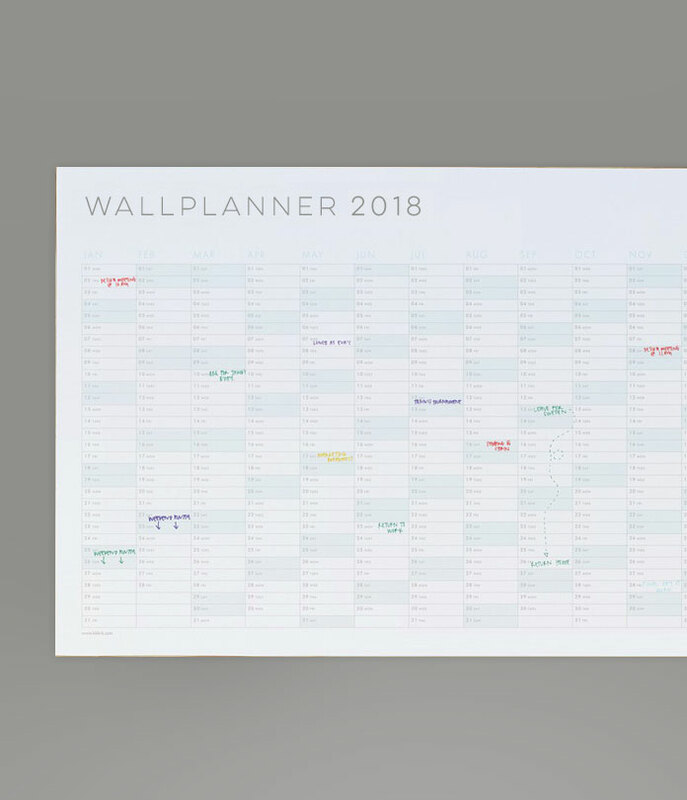 Wall planners are a great thing to have in your office as a quick point of reference for all your staff. Design your own in two different sizes with the option to have them folded for easier postage. Printed full colour (litho) to one side only on 150gsm silk. Trimmed to size, all prices are subject to VAT and delivery. Printed full colour (litho) to one side only on 150gsm silk. Trimmed to size and then cross-folded to A4, all prices are subject to VAT and delivery.